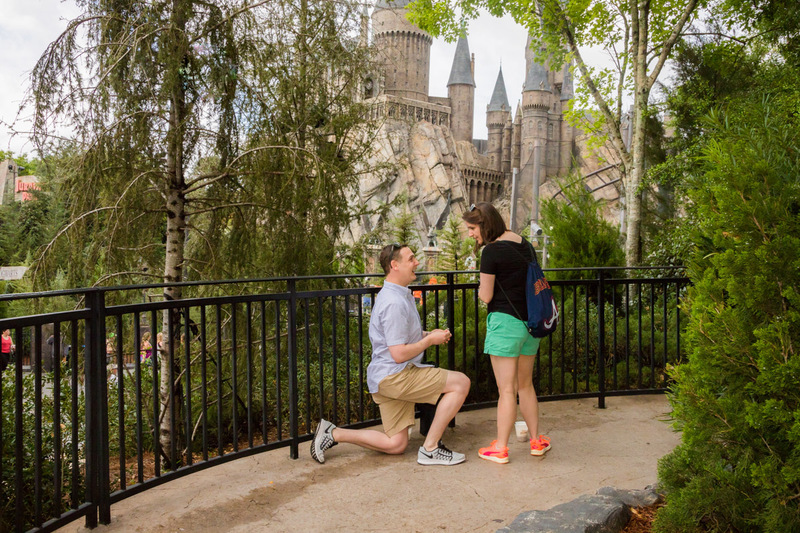 I had the pleasure not too long ago of doing a marriage proposal at the Wizarding World of Harry Potter. 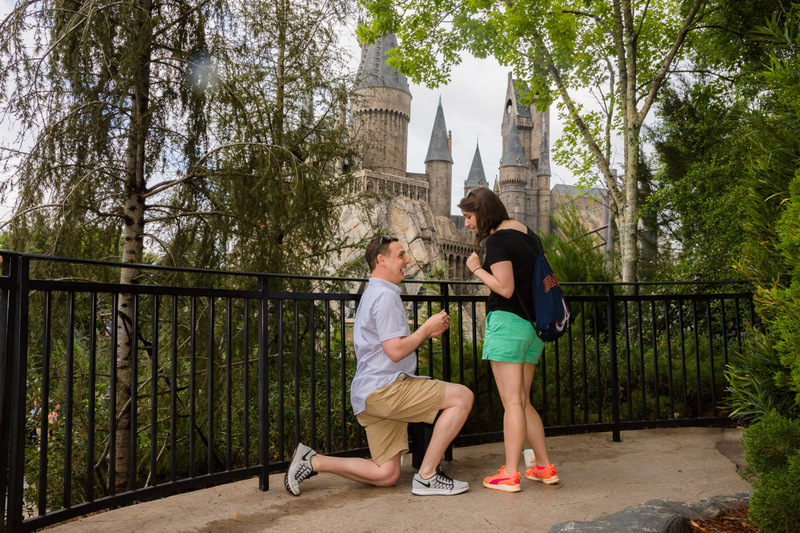 Matt had contacted me a few weeks prior that he wanted to propose at Universal Studios but in private. 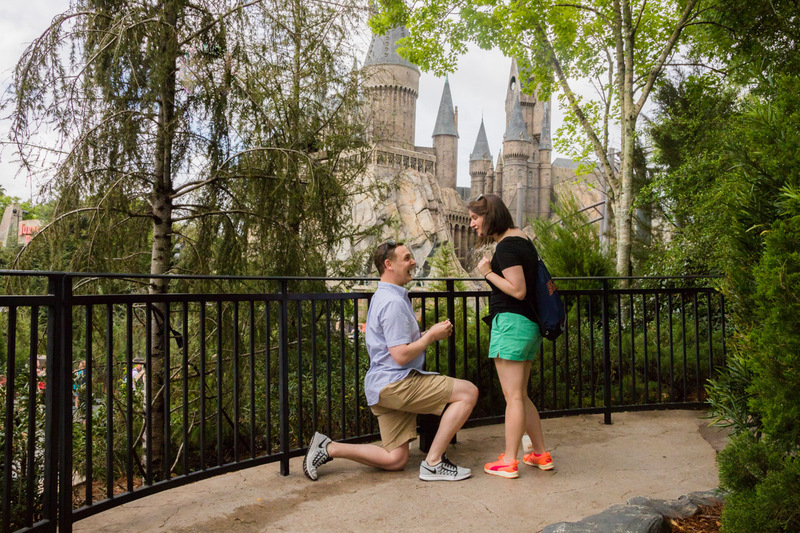 I knew the perfect spot and we set the plan in motion! 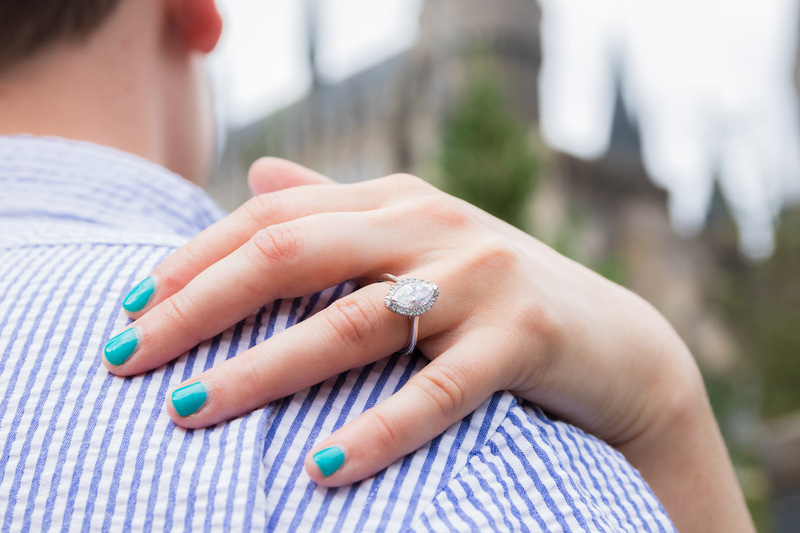 When he arrived with his now fiance to the spot we had planned, she was so shocked she almost punched him! 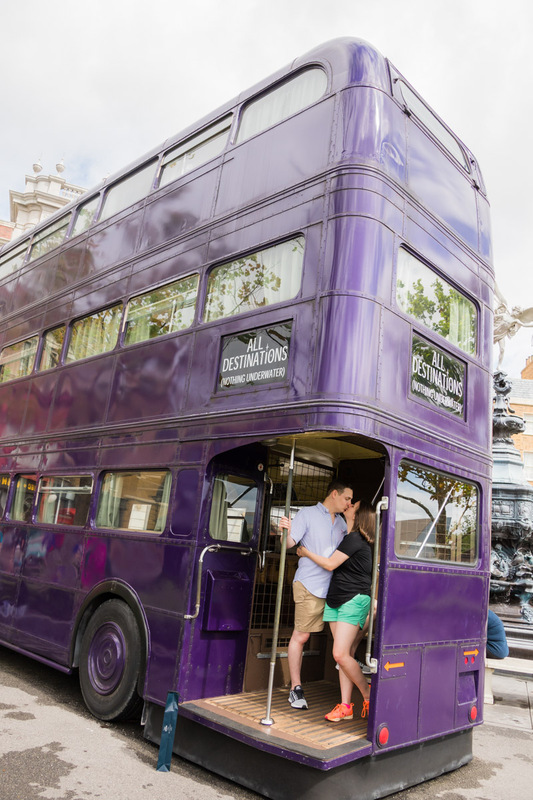 Ha that’s a first! 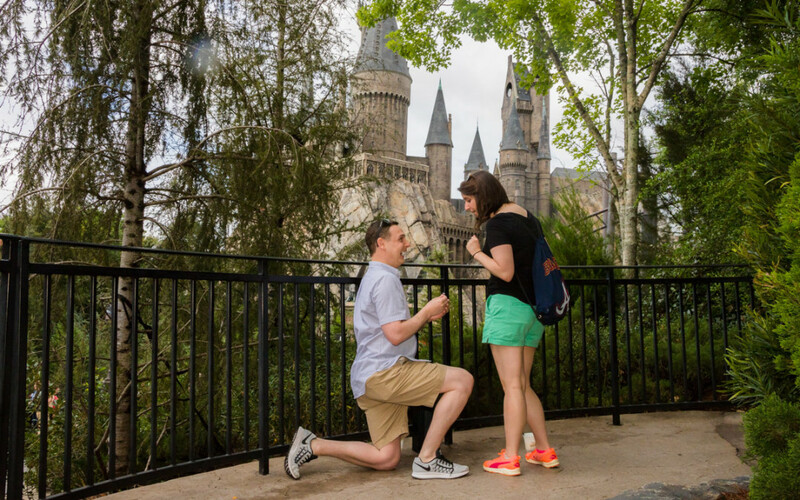 Then of course she said yes! 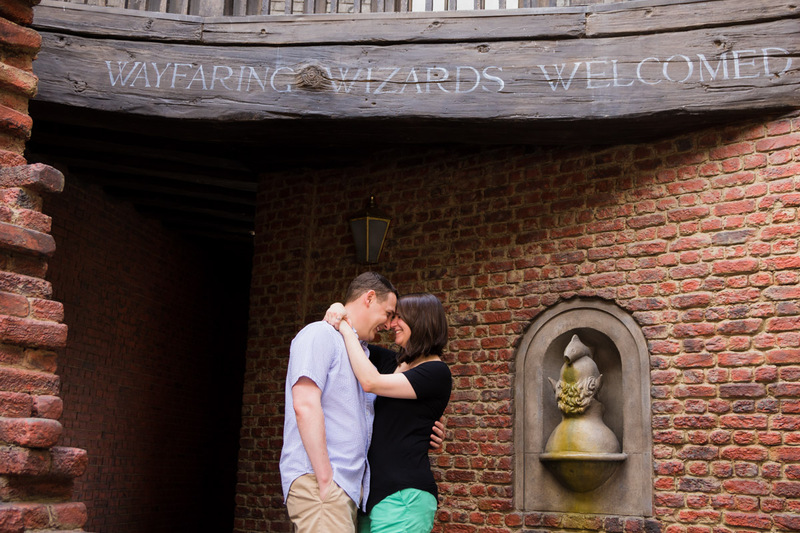 Let’s say their proposal photo is forever etched in history. 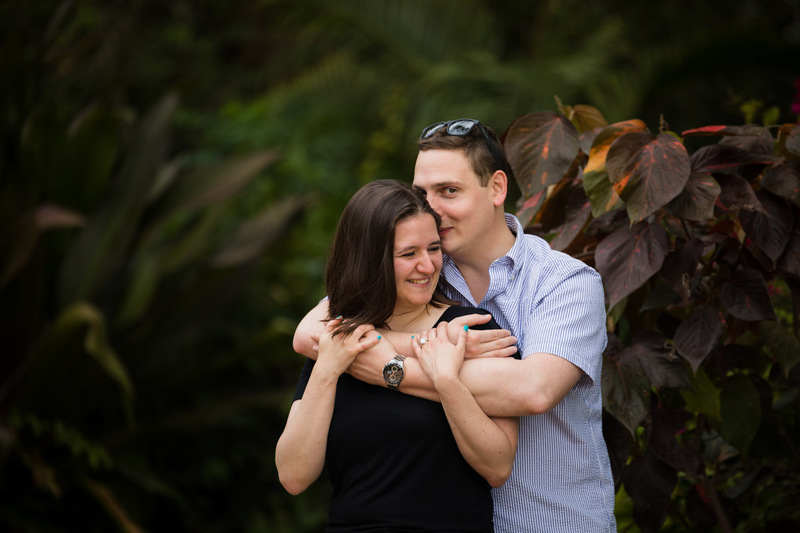 I can see how these two love birds were meant for each other! 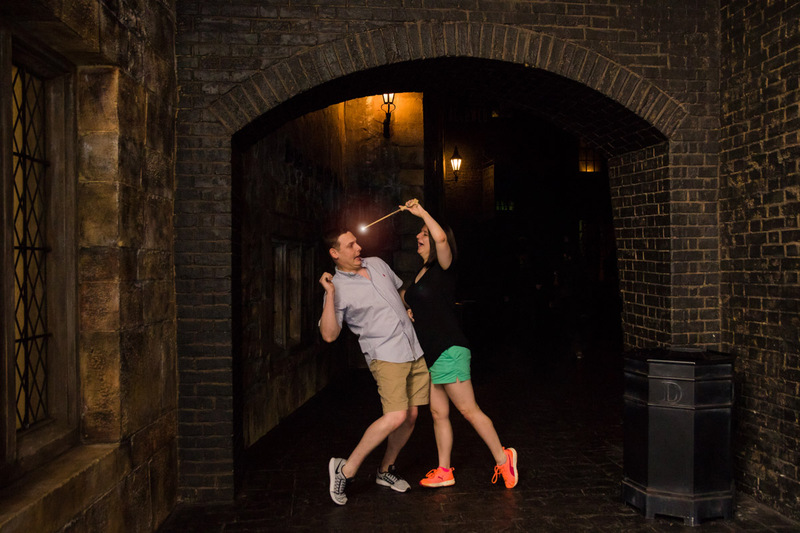 Quirky and fun with each other, that’s how love is meant to be! 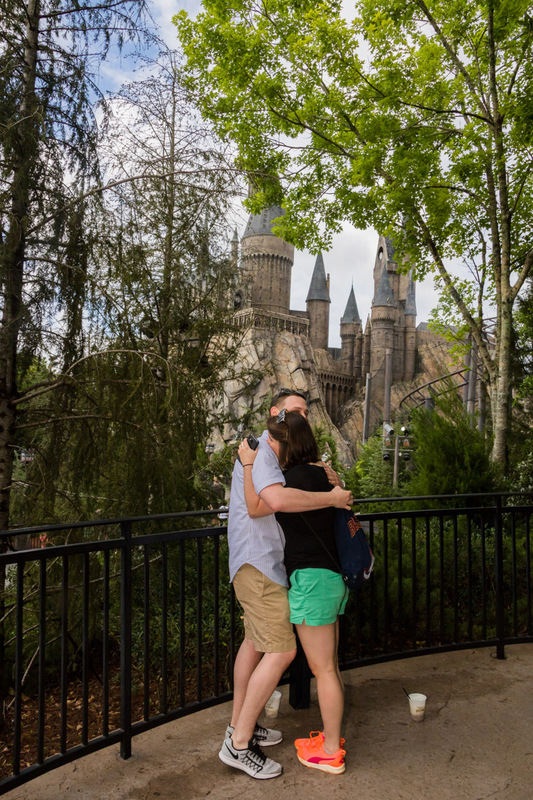 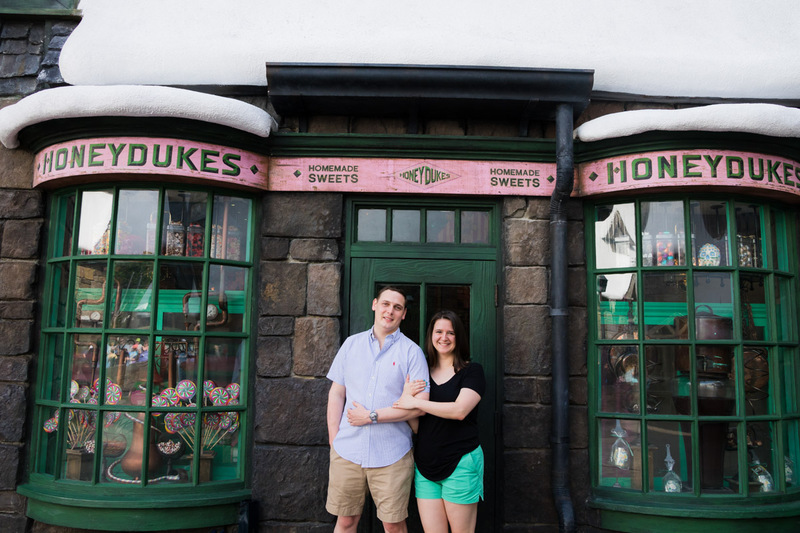 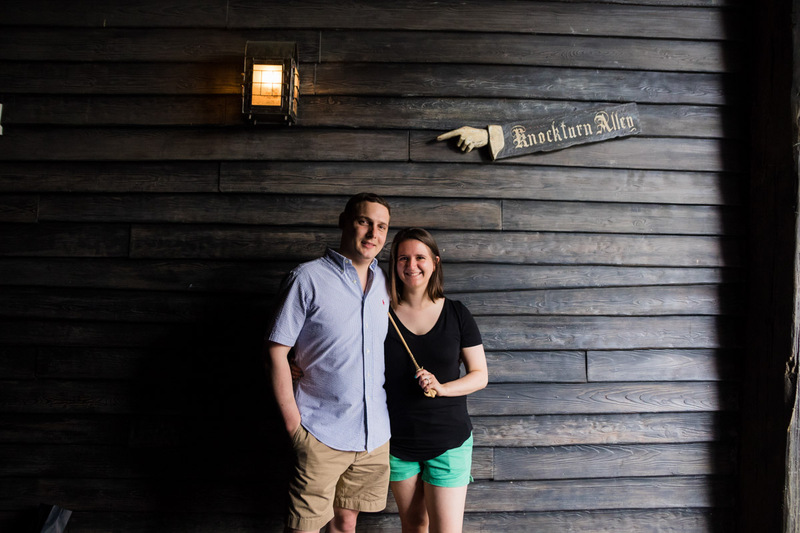 Anyways here’s their beautiful Wizarding World of Harry Potter Proposal photos!